Idealdecor Digital 184x254cmIdealdecor Digital 184x254cmIdealdecor Digital 184x254cmIdealdecor Digital 184x254cmIdealdecor Digital 184x254cm - Wizard + Genius - World of Wall Murals and Wall Decoration! 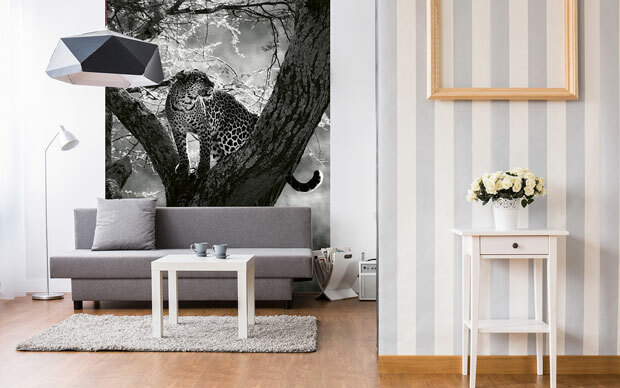 Wizard + Genius – World of Wall Murals and Wall Decoration! 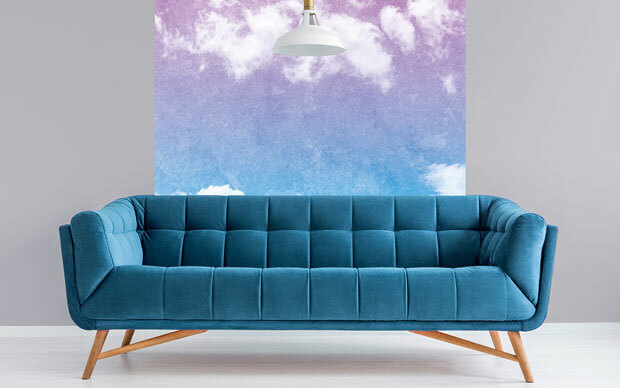 Wallpaper your walls cost-effectively using high-quality materials – now possible with Idealdecor Digital photo wall murals. Thousands of rooms have already been decorated using large-format Idealdecor Digital photo wall murals. 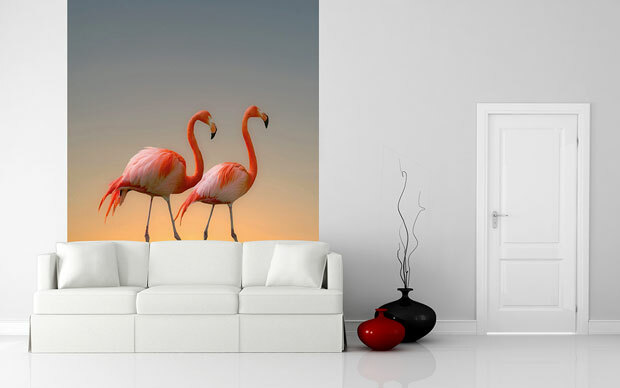 Whether in the home, office or in public places – Idealdecor Digital photo wall murals have a wealth of different uses. 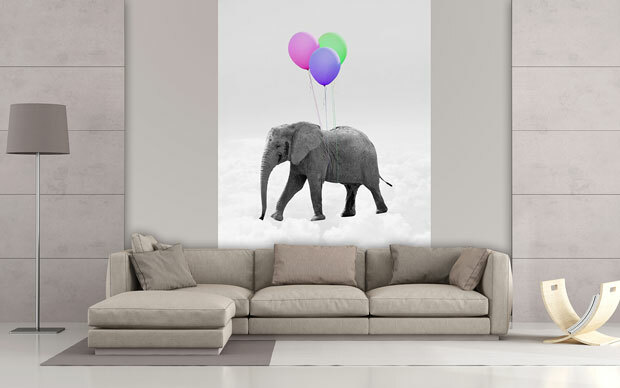 Freshen up your children’s playroom, living room or bedroom with Idealdecor Digital photo wall murals. Every image featured in this catalogue has been carefully selected by us. Only the very best images appear in the Idealdecor Digital collections. Choose from hundreds of images!